Bonnie Dundee Golf Club offers a fully stocked Pro shop that carries affordable golf equipment and apparel. A PGA golf professional will be happy to answer your questions and help you find the right product for your game. Can’t find what you are looking for? We can special order the hard-to-find items with pricing that is competitive with all of the “big box houses.” Let our staff help you make a selection for that special gift or great outfit for your round of golf. 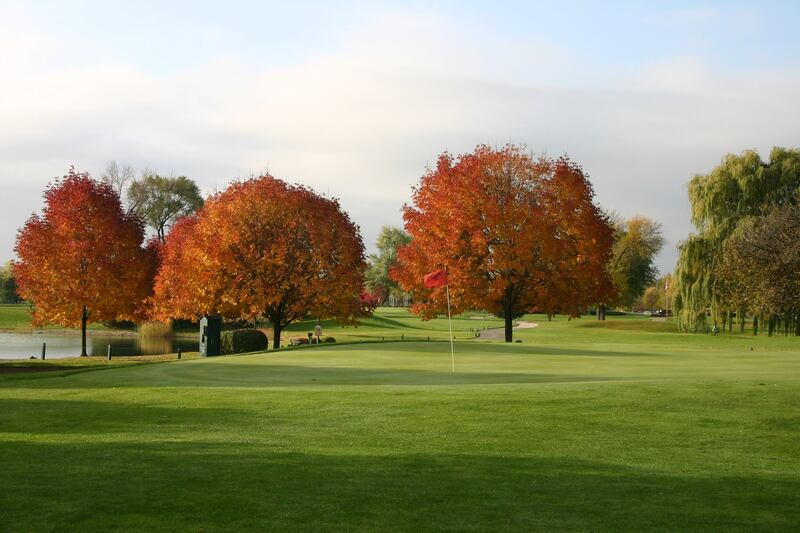 Handicap service is available through the Chicago District Golf Association. Membership in the CDGA provides players with their handicap, monthly magazine and the opportunity to play tournaments or attend any of their educational seminars. Club Rental is available for the player in need of renting sets of clubs.